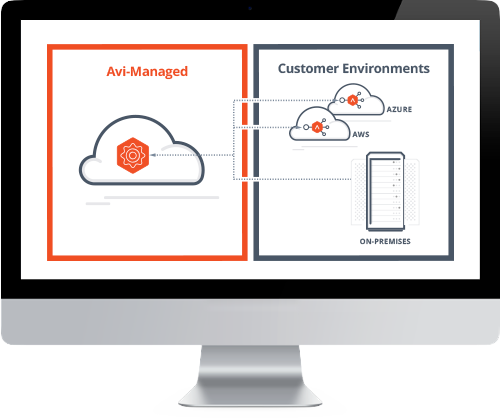 Avi SaaS complements Avi’s flagship product Avi Vantage Platform as the cloud-managed option to deliver application services. Now it is easier than ever to provide consistent load balancing, web application firewall, and application performance management across a multi-cloud environment. Avi SaaS offers faster time-to-value, operational simplicity, and deployment flexibility in a highly secure manner. Sign up to get started with Avi SaaS today.